A close reading essay is like going to a museum, and staring at a painting until you notice significant details you had not seen before. Writing an essay based on a closed reading of the text means you need to be able to flex your observational and analytical muscles when it comes to textual interpretation. This is your time to show your teacher that you are able to not only notice the minutia of a literary passage, poem or short story, but that you have something insightful to say about that minutia. While this might sound tedious, it’s actually not. Think of it as a treasure hunt of sorts. The details you find are the treasure and its up to you to decide what you do with them. Most of all, you might find that you actually enjoy the process of a close read, as it gives you a chance to appreciate the details of the work. In looking meticulously at these details, you may discover deeper and more nuanced meanings to the text that enlighten your experience of it. So before you’re quick to dismiss the task of creating a close reading essay as another exercise in drudgery, be open to the idea that it might be more fun than you realize. A close reading essay is an essay that has a focus on the tiny themes inherent in a literary passage, story or poem. Lots of essays out there are more than happy to cover the “bigger themes”: these are themes that are concerned with things like justice, love, revenge, becoming an adult, loneliness. These “bigger themes” are referred to as such because they are prevalent and obvious in the text. You don’t have to look hard to find them. They are right there, like big neon signs. Characters might even refer directly to them. Themes like these might even be repeated a few times. These are themes that instantly come to mind anytime one references the work. On the other hand, a close reading essay seeks to discuss what can be uncovered when one looks past these more overt themes. It’s the academic equivalent of looking under the rocks and examining what you find there. A close reading essay asks you to scrutinize the smaller, more hidden themes and determine how they connect to the larger, more overt themes. With an essay like this, you need to be able to discuss how the author uses language, as well as what the author omits. Such an essay is like a deep scuba dive down to the lower depths of the text’s “ocean” to see how the word choice, tone, imagery and other literary elements all work together to create more meaningful connections to the larger text. 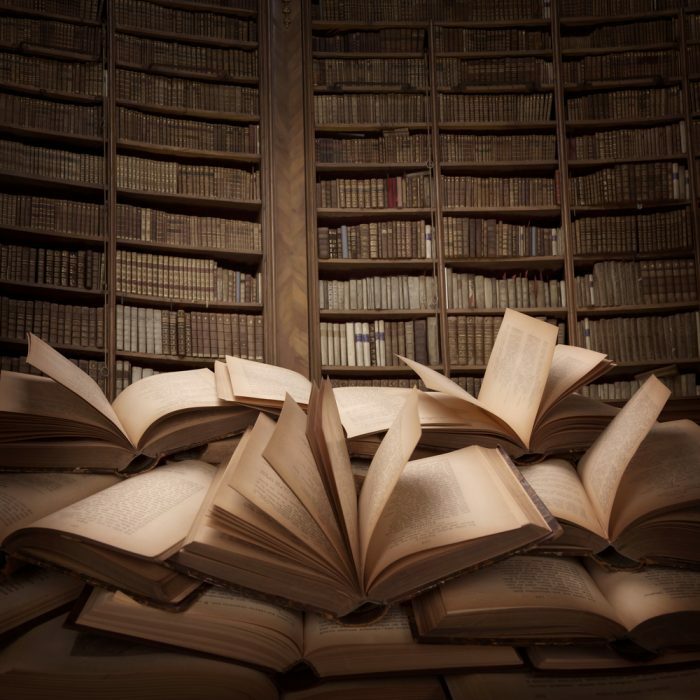 While a close reading essay often seeks to look past the larger motifs of the book, much of what it uncovers can usually shed more light onto these larger concepts. Much of what you discover about a close reading essay helps you view the entire work with a greater sense of nuance and understanding. This applies to the big and small themes and concepts of the piece. A close reading essay also requires that you are able to extract as much information as possible from a small amount of text. This type of essay asks that you are able to interpret this text and apply it to the meaning of the greater themes or the greater story. A close reading essay should also be provocative. What you write should inspire greater inquiry and a desire for the reader to learn more about what you discuss. After reading this article, you will have a much better handle on what is expected from you when crafting such an essay. You will feel exponentially more comfortable writing one and will be able to earn a passing grade or higher. Read the selected or assigned text at least three additional times. The first time, just read to familiarize yourself with the content. The second time read to explore details further. The third time read as closely and as slowly as possible. Underline or highlight any portions of the text that you find odd or significant. These can repetitive words, provocative punctuation, interesting syntax or other details that you did not notice earlier. Take your time in this step and go slowly. The key to making good discoveries is not to rush past details. Take stock of all the details that you have underlined. Think about what unites them (or what unites some of them). What conclusions can you draw about the characters, the theme, the larger piece, the author’s intention? State the conclusions you’ve drawn on a piece of scrap paper. Circle the strongest one and craft that into your thesis. Circle the strongest pieces of textual evidence that support your thesis from all the ones you’ve underlined. Develop a hook that connects to the greater idea of your thesis. For example, if your thesis is about being observed unaware as demonstrated in the short story “The Yellow Wallpaper,” by Charlotte Perkins Gilman, you might open with a quote or statistic about being watched unaware or by others. Discuss this concept in three more sentences in your introduction. State your thesis at the end of this introductory paragraph. Use your first body paragraph to describe your first piece of textual evidence. This should be a very small, very specific detail about language, syntax, imagery, repetition or something else you noticed. Discuss why this detail is significant and how it supports the thesis. Repeat this step with the next two body paragraphs. Summarize the crux of your argument using new language. Without repeating yourself, remind the reader how these details enhance one’s understanding of the text. Connect your thesis to a bigger picture issue of the era or of humanity. For example, if you’re writing about the theme of the uncanny in the short story “The Yellow Wallpaper,” you might want to connect your thesis to the human desire to understand the afterlife. 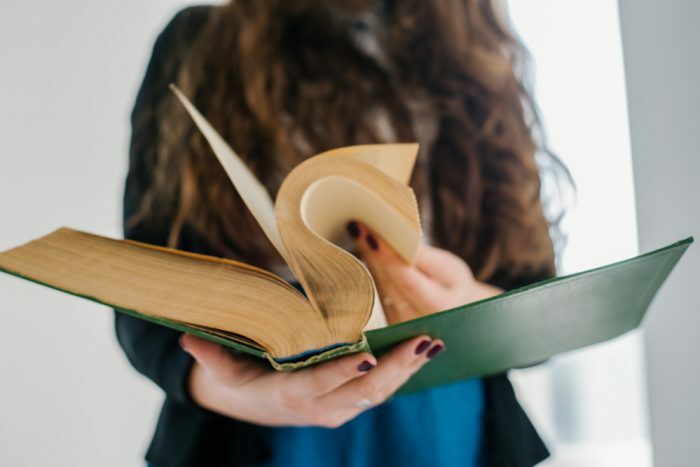 The format of a close reading essay is the same as most essays you’re experienced with: you start with an introduction that ends with a stated thesis. There are three body paragraphs that support the thesis using clear textual details often displayed as quotes. The essay conclusion restates your thesis and refers back to the details found in the text, using more general language. The only real difference is that in the introduction you might want to specify which section your essay will be examining. Daisy’s voice and word choice in The Great Gatsby: what they indicate about her character. Beverages consumed in The Great Gatsby: how they reflect the events both actual and emotional. Usage of the phrase “old sport”: what the timing indicates in the novel The Great Gatsby. Cigarettes and smoking in The Catcher in the Rye: what the author suggests. Pick one slang word that Holden repeats in The Catcher in the Rye and make an argument about it. Discuss the structure, syntax and word choice and visual presentation in William Carlos Williams’ This is Just to Say. Inscrutability in Eliot’s The Waste Land: discuss the details that make it more mysterious. Discuss religious or biblical symbols in The Red Badge of Courage as a means of driving the narrative. Discuss language and syntax in any short story of Hemingway as a means of restrained but vivid story telling. Discuss food and/or drink described in a work of Hemingway as a means of revealing the inner life of the characters. Pick three details in To Kill A Mockingbird that subtly suggest the importance of tolerance or justice. Discuss one of the supporting characters in To Kill A Mockingbird and discuss how one thing they say is a indictment or violation of the theme of justice. Discuss Pearl’s connection to nature and all that is wild in The Scarlet Letter. Discuss the significance and precision of all the names given to characters in The Scarlet Letter. Discuss Arthur Dimmesdale’s first lines and what the precision of his words suggest in The Scarlet Letter. 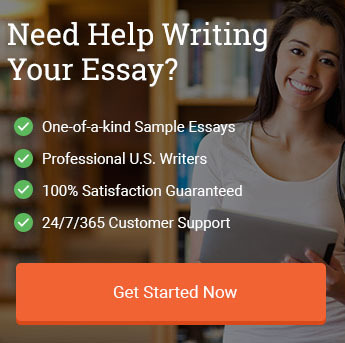 Stuck Writing Your Close Reading Essay? The greatest punishment of solitary confinement is that the isolation is torture in and of itself: the lack of stimulus, of human company, of contact with or sight of the outside world. 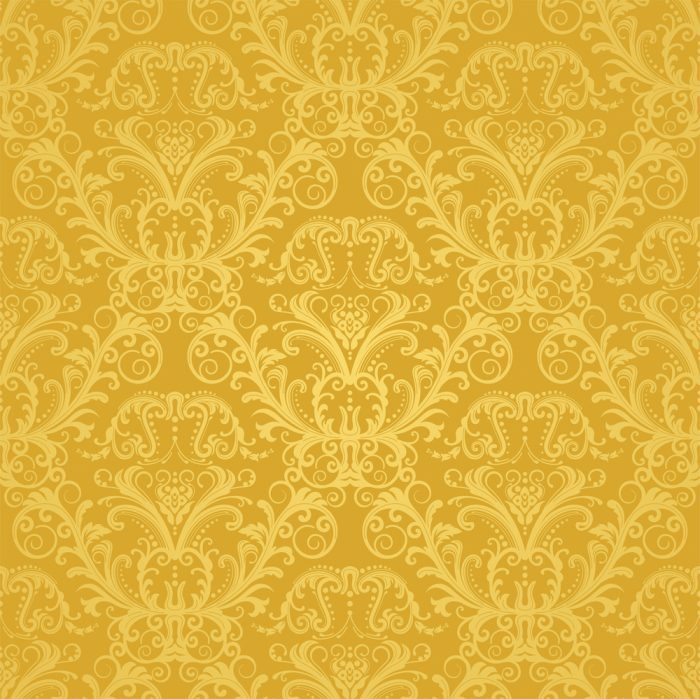 This premise is what shapes Charlotte Perkins Gilman’s famed short story “The Yellow Wallpaper.” Most scholars interpret the short story as the tale of a woman gone mad as a result of the forced isolation, lack of mental/intellectual stimulus and the overbearing influence of the men in her life. While these interpretations are valid and legitimate factors for the heroine, Gilman places very deliberate hints inside the text that suggest this short story is a ghost story and that there is something uncanny at work, influencing the main character. makes me think of English places that you read about, for there are hedges and walls and gates that lock, and lots of separate little houses for the gardeners and people” (Gilman, 648). While this detail might not sound terribly dark, it is designed to irritate the reader’s subconscious. When coming across the word “English places” one can’t help but think of dark, gloomy, expansive English manors. The reference to “hedges, walls, gates that lock” increase the sense that this is place that can keep one captive, hidden and enclosed. The reference to “lots of separate little houses” give the reader the sense that the house and land surrounding it is massive, and that there are lots of places for someone or something bad to hide. The darker history of the house is hinted at in subsequent details. “There were greenhouses, too, but they are all broken now” (648). This is a provocative description as the author didn’t write “empty” or “rusted” or “in need of renovation.” The primary way to break a greenhouse is to break the glass it consists of. This suggests some act of violence, a riot or something provocative and twisted, or some ugly altercation. An additional detail continues to put the reader ill at ease, “There was some legal trouble, I believe, something about the heirs and coheirs; anyhow, the place has been empty for years” (648). This is highly suggestive as one wonders what sort of legal battle would keep it empty? If anything, heirs would be vying to live there, if it is as grand as described. This detail suggests perhaps ugly drama between family members, skirmishes or perhaps even crimes of passion. When combined with the broken greenhouses described earlier, one wonders if there is something deeply sordid in the history of the house. Or perhaps the heirs of the house didn’t want it and that’s why it had been empty for years. It is here where the heroine claims “here is something strange about the house – I can feel it” (648). Perhaps what her intuition picks up on is exactly what the heirs of this house were seeking to avoid, and why it stayed empty for so long. looks as if it had been through the wars” (650). This creates the suggestion that there had been someone held in that room against their will at an earlier date. We have already been told several times that there are bars on the windows and “rings and things” in the walls. The fact that we are now told there are scratches and gouges on the floors and that the plaster has been dug up, creates an image of someone trying to claw their way out of there. This creates a deeply unsettling suggestion that perhaps someone was held in captivity in that room, died there and that perhaps this ghost is observing the heroine from the other side. In summary, Gilman’s “The Yellow Wallpaper” relies on a host of details to create the setting and set-up for a traditional ghost story. In this story, the supernatural is what drives the heroine insane, in conjunction with the involuntary seclusion. The details about the supernatural and the uncanny are prevalent. It is quite possible that the house was the site of some awful murder. The house may be full of dark spirits and malevolent energy, and just be waiting to prey on someone as vulnerable as the main character. While this character does go mad, it would be very heavy-handed to blame everything on her quarantined state: the author deliberately suggests that there is something off with that house and that room, and that its history might be a sordid one. 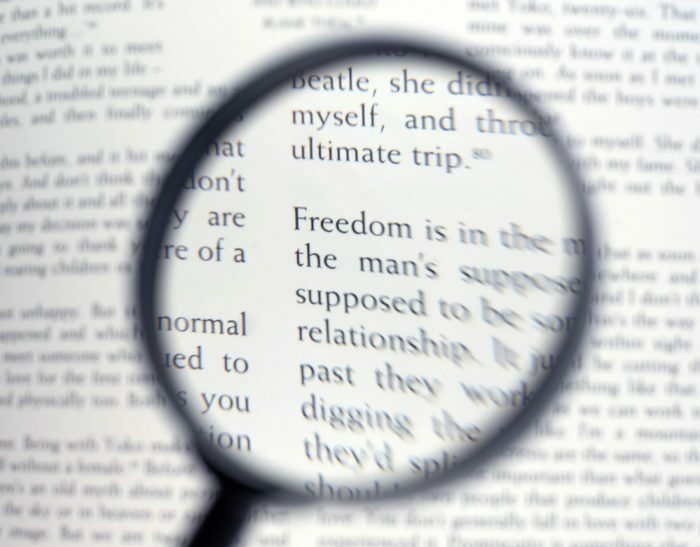 A close reading essay allows you to put on your detective’s hat and get out your magnifying glass and really examine a work closely. The goal with this assignment is to truly notice details you had previously overlooked and to let those details influence your interpretation of the work. Concentrate on tiny aspects of the text that most scholars don’t tend to notice or dwell on and let these details guide your analysis. This should be fun because it lets you view a beloved piece of literary work from a new perspective. As always, if you’re having any difficulties, don’t hesitate to reach out to our writers. Our writers have years of experience crafting and fine-tuning these types of essays. They can easily make a few suggestions to get you on track, or help you refocus your direction if you’re going in circles. Gilman, Charlotte P. “The Yellow Wallpaper.” National Library of Medicine, www.nlm.nih.gov/theliteratureofprescription/exhibitionAssets/digitalDocs/The-Yellow-Wall-Paper.pdf. Accessed 9 Oct. 2018. "How to Write a Close Reading Essay (2019 Guide)." Aceyourpaper.com. Student Network Resources Inc, 11 October. 2018. Web. 20 April 2019. Student Network Resources Inc. "How to Write a Close Reading Essay (2019 Guide)." Aceyourpaper.com. https://www.aceyourpaper.com/essay-writing/close-reading-essay/ (accessed April 20, 2019).